HAVE YOU RECENTLY BEEN INJURED IN A CAR ACCIDENT? Vitality Spine & Wellness of Boca Raton specializes in specific Chiropractic Adjustment by hand, (Palmer Method), Instrument (Arthrostim/activator), and Cox Method. Plus, education and experience in Orthopedics, Physical Therapy, Whiplash, Rehabilitation, Nutrition, Weight Loss, Lower back Pain, Pinched Nerves, Herniations, Slipped Disc, PMS, Cervical Compression, Scoliosis, Sciatica, TMJ, Spinal Injuries, Headaches, Arthritis, Joint & Hip Pain, Numbness and Tingling. 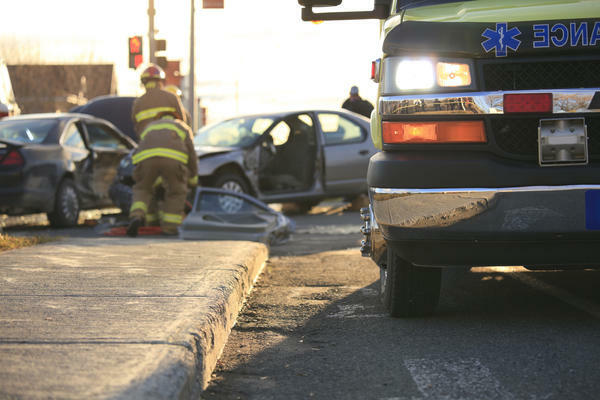 Find out What To Do When You’ve been Injured in a Car Accident by clicking the link below for Auto Injury. We specialize in car accident, work and sports injuries, and help with the claims process too! Our chiropractic care focuses on the use of safe and natural spinal adjustment techniques, physiotherapy applications, soft tissue mobilization, stretching and exercise programs, diet and nutritional counseling, and extensive bio-mechanical training. We offer a variety of services to treat common injuries. At Vitality Spine & Wellness we encourage you to learn more about what we provide and how we can help. If you have any questions, please contact us by calling (561) 419-6915. We're always happy to hear from you!